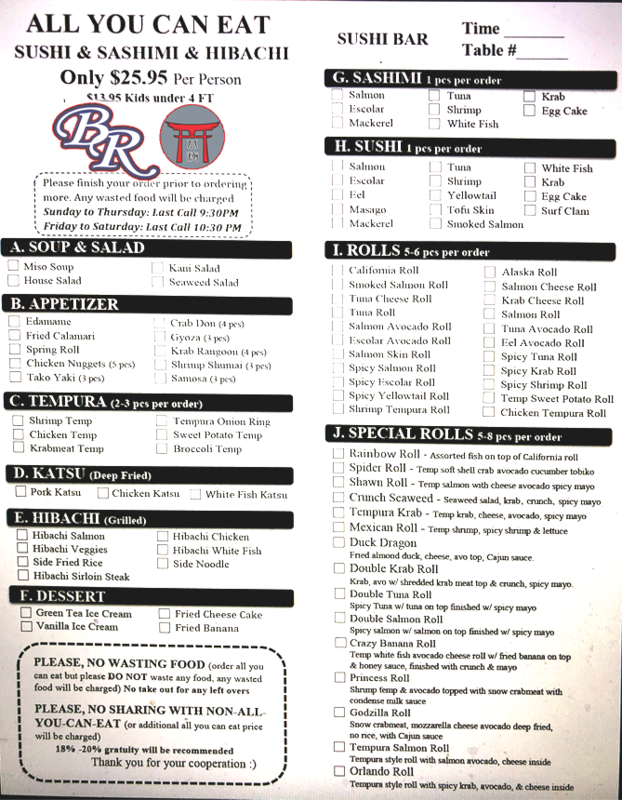 BR Sushi is always available to answer any questions or concerns. If you are planning an event or party in which catering is needed please contact us through our form below or call us directly. For employment at one of our locations please fill out the form with specifics regarding which location you are interested in working. 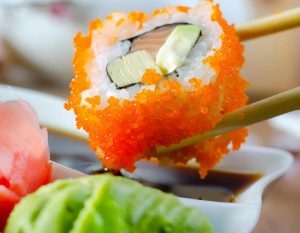 You may also goto the Locations Page for more information on each Orlando Sushi Restaurant.